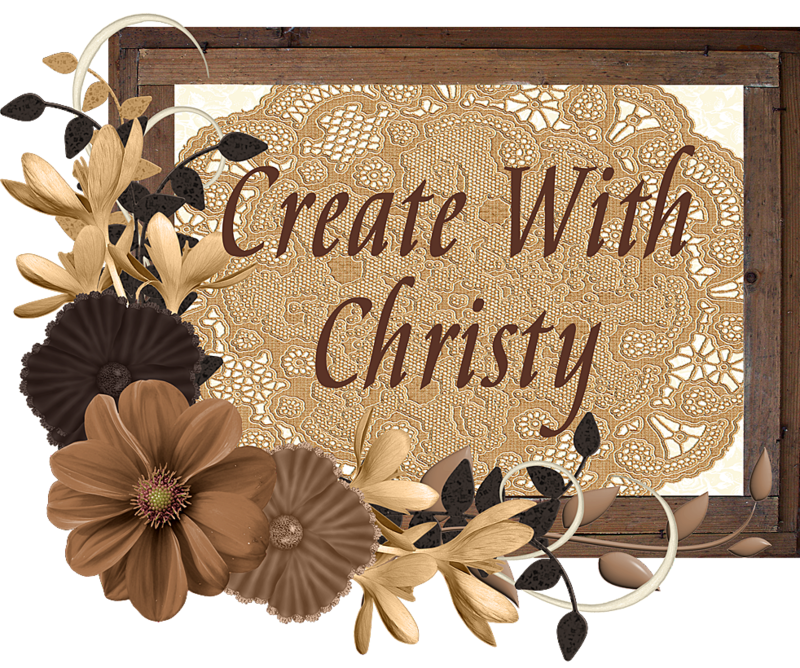 Create With Christy: Two GREAT Promos Begin Today - One is Only for 6 Days! 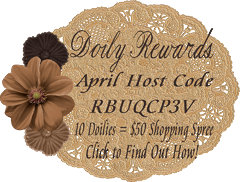 Two GREAT Promos Begin Today - One is Only for 6 Days! The first promotion only runs from today to Monday, October 6! 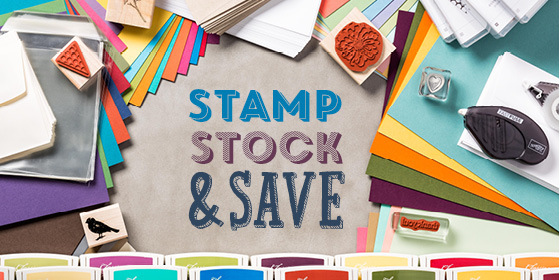 All single Classic Stampin' Pads are 15% off, along with select card stock, adhesive, and envelopes! There are even some stamp sets @ 20% off! 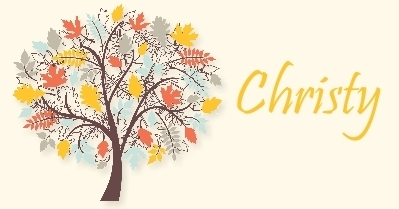 Click Here to See What's On Sale AND Place Your Order! Hurry, this promotion ends Monday! For a limited time, you can enjoy six months of FREE Designer Series Paper when you sign up to become an Independent Stampin' Up! Demonstrator during the month of October! Once you become a demonstrator (in October), you get to pick out one FREE pack of designer series paper ($10.95 packs only) each month for 6 months (November - April). That's a $65 value! So, beginning today through Friday, October 31, you can sign-up to become a demonstrator by going to my JOIN THE FUN page and clicking "Join Now." Click the "Contact Me" link while you're there, if you have any questions. 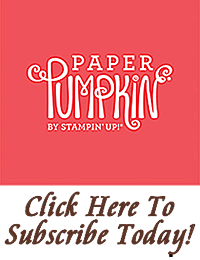 I'd LOVE to have you a part of my Stampin' Up! family!